See install photos below! 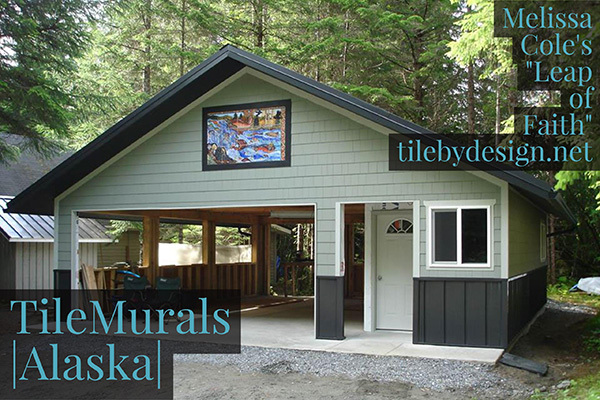 Any outdoor mural requires the use of kiln fired tiles. You may choose from our collection of images or bring us your own idea. 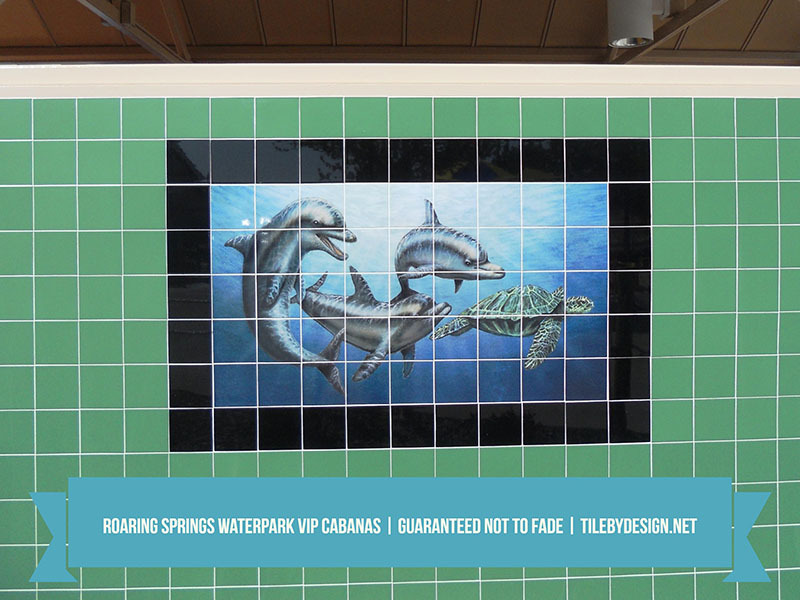 These colorful tile murals are guaranteed not to fade in the harsh UV rays of the sun. 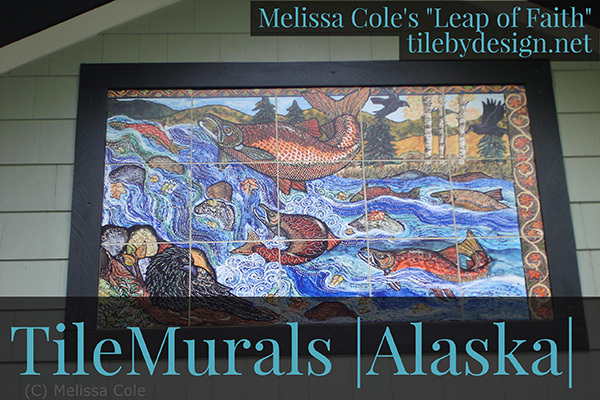 Use an outdoor tile mural to turn a bland and boring retaining wall into a masterpiece. Outdoor kitchens are becoming more and more popular; make yours unique with a beautiful work of art. Built an outdoor fireplace? Decorate the mantle with a tile mural that will be around for generations to enjoy. 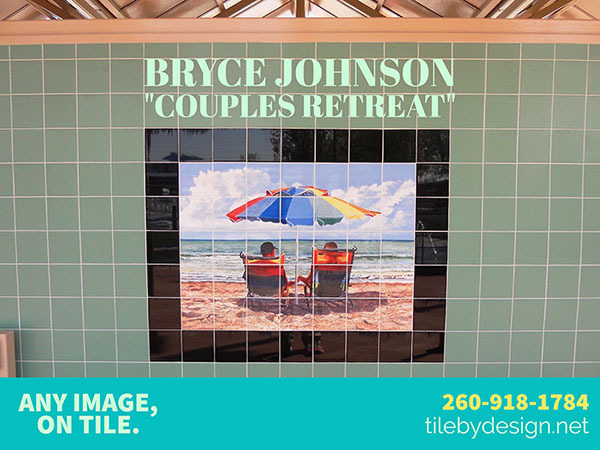 Whatever and wherever your outdoor setting may be, we can find a suitable tile mural for it! 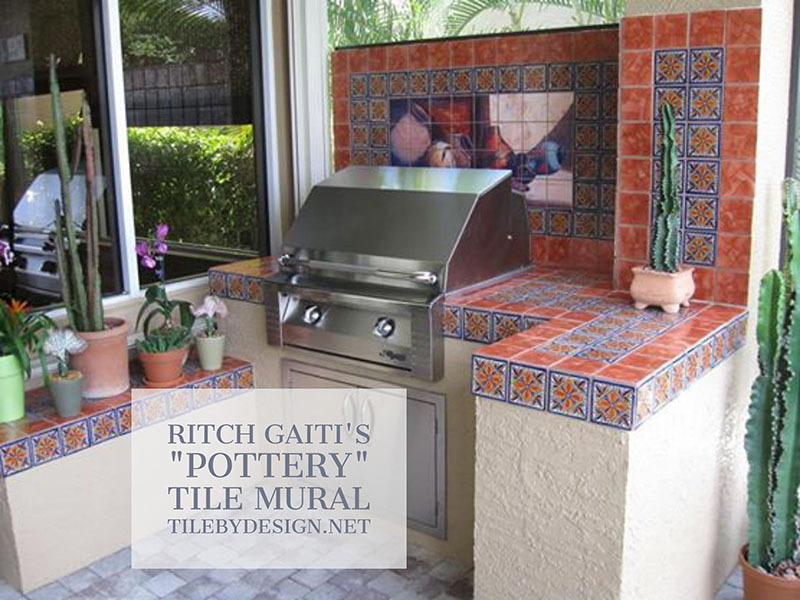 Our kiln fired tile murals provide a unique and custom way to decorate your outdoor living area. We’re happy to help you find one that’s right for you, and answer any questions you may have. 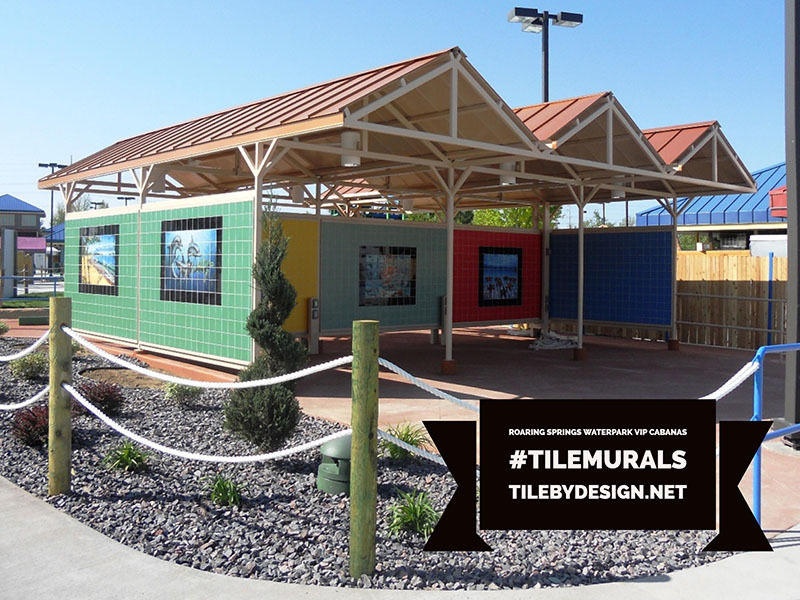 All of our kiln fired tiles are quoted on a case by case basis, So contact us today about your outdoor tile mural project! 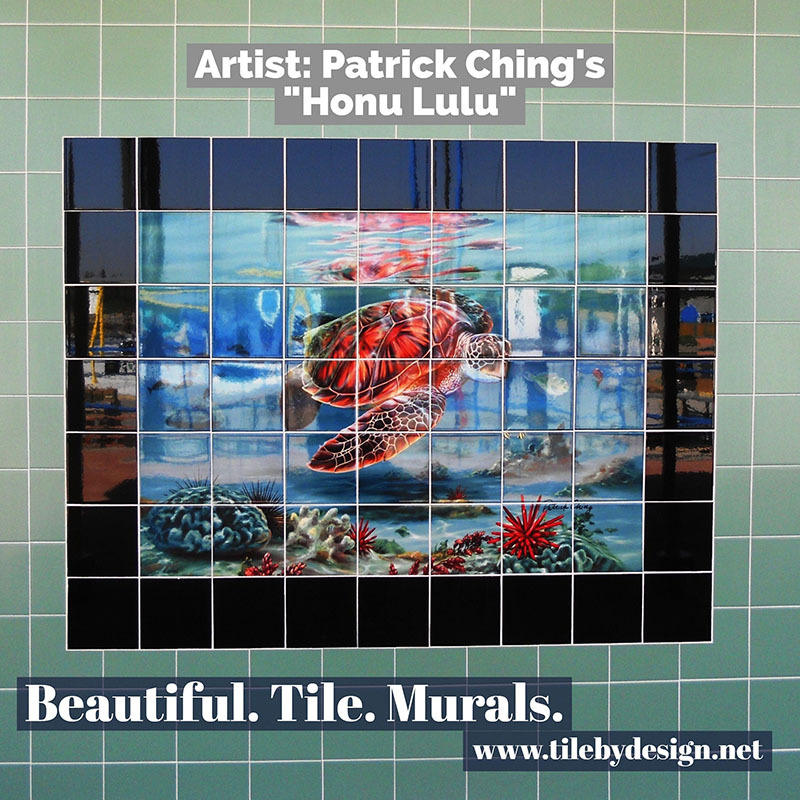 Below are just some of the featured Outdoor Tile Murals we have completed.